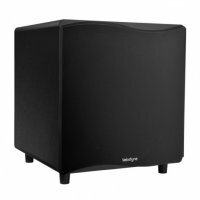 Three decades of leadership in bass technology, for smaller rooms and unit dwellers, no other subwoofer provides so much value at such an affordable price point. 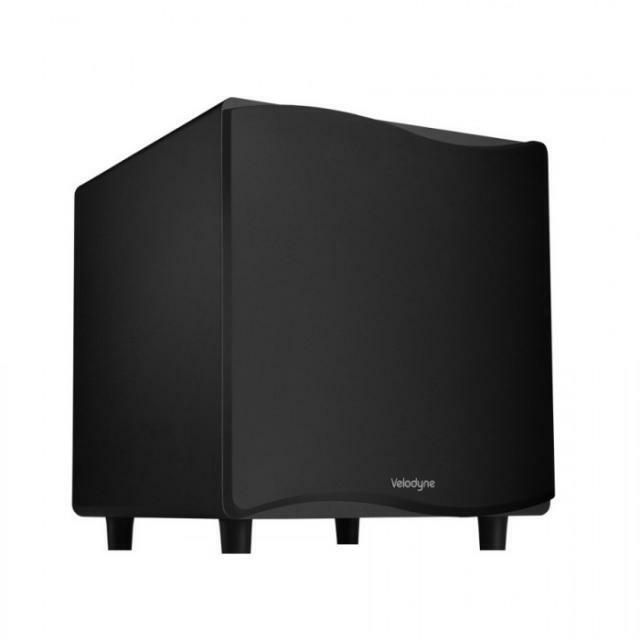 Just like its big 12 inch brother, affordable, powerful, feature-rich and quickly integrated into your entertainment system with a minimum of fuss, A superb choice for locations behind the viewer and units, townhouses or homes without existing audio cabling for Subwoofers. 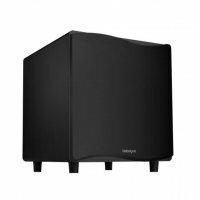 Simply pushing the “EQ” button on the remote and the in-built processor perfectly configures the optimal bass for your room.